AP Courses: Worth the Challenge? 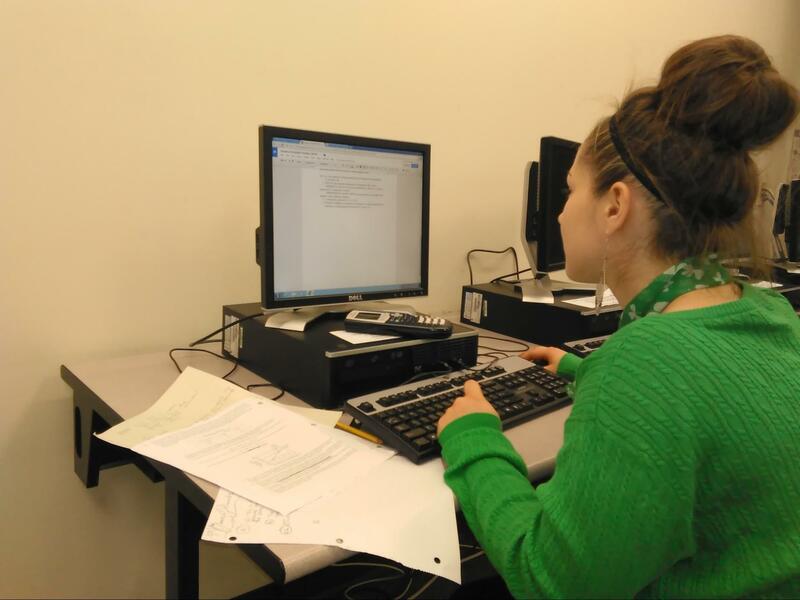 Nell Peterson, a senior at U-32, is preparing to take an “Advanced Placement” exam in May, and she feels that she needs to take these courses to prepare her for college level classes. This begs the question: what can a student get out of AP courses, and are they worth the challenge? 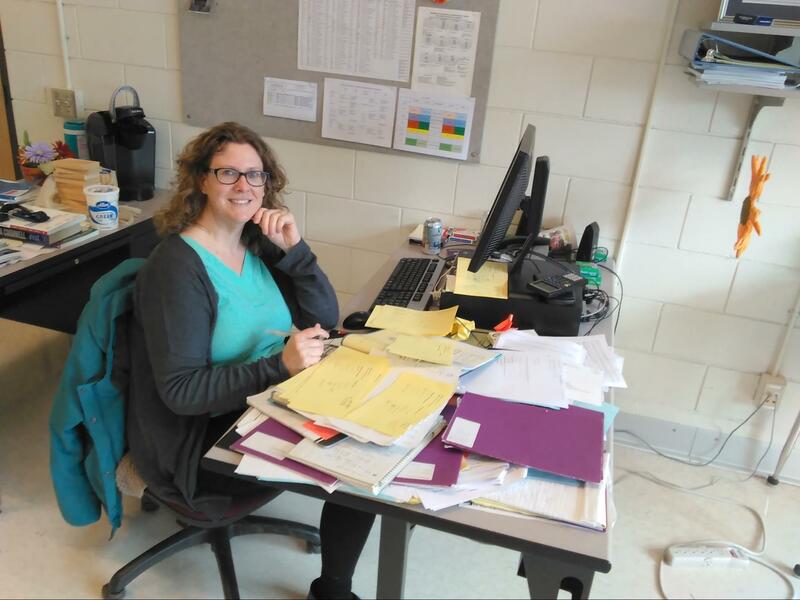 Kate McCann is the AP Statistics teacher at U-32. “When I arrived at U-32, we offered a one-semester statistics course and the department was considering moving toward a full year AP course,” McCann said. “The downside of AP U.S. History is that it tries to cover everything, and when you try to do everything in an AP class, you end up not doing justice to anything,” he said. Joe Sanguinetti, a Senior at U-32, said “I would rather not take an AP course because I feel like AP courses rush through things, and with classes that are non-AP classes you can ask the teacher to slow down or go over things another day.” With an AP course that is fast paced some students would not be successful and would not perform well on the test.